NY’s Will Skudin and Kurt Rist Early Tropical Storm Sandy Session! New York’s Will Skudin and Kurt Rist get in the water early Monday October 29th in Long Beach, NY before Tropical Storm Sandy hits! 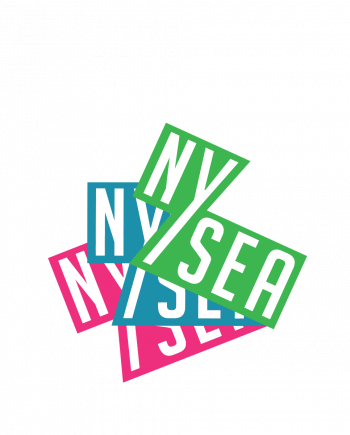 NYSea would like to wish everyone the best during this historic storm! Please listen to all warnings and alerts! We are with you through this!! Photos Super Cleary & NYNJSurf. NY’s Quincy Davis makes the Semi finals in the JR World Surfing Championships ! So amazing. Check out the Video of her road to the semi’s below. A truly amazing accomplishment. Congrats to Quincy ! Extended cut of last years Leif Engstrom’s Innersections edit! New NYSEA Edit out now by Etan Blatt !! Keeping it Punk on this one, staying as far away from Hipster as possible. Surfers Leif Engstrom, Jesse James Joeckel, Nick Joeckel,Patrick Havlik, Travis Beckmann, Tyler Maguire , Quincy Davis and friends. CHECK IT NOW !! Cover shot by Benjamin Potter Garden of Hollies from NYSea.com on Vimeo. Nuts shots from NY photographers Nate Best and Nic Alegre . Surfers Travis Beckmann , Leif Engstrom , Tyler Maguire ,Charlie Weimer, Tripoli Patterson and Balaram Stack going mental ! Check out full feature HERE 33 shots by Matt Clark. Leslie from NY / NJ and New England. New NYSEA Edit of Tropical Storm Leslie leftovers. Just a Fun edit ! Hope you enjoy ! The last barrel in the video of TJ Gumiela is epic ! Tropical Storm Leslie Leftovers from NYSea.com on Vimeo. NY surfers Leif Engstrom and Joe Parrino team up with NY photographers James Katsipis and Mike Nelson for a couple of sick shots from last week. Also Matt Clark with an empty slab shot as well on Easternsurf website check out full feature HERE. Read the full story and results of the unsOund surf “Right Coast Cup” HERE at the eastern surf website ! 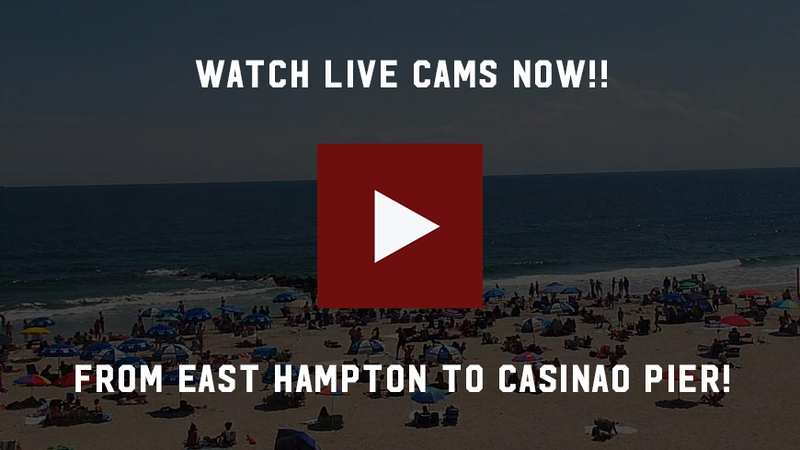 Balaram Stack wins Volcom Pro NJ ! On behalf on NYSEA, Our Hearts and Prayers go out to all the friends and families that lost loved ones on 09-11-01, and to all the Heros that put their lives on the line that day, We thank you. Every day is a gift, lets take this day to be grateful and thankful. NY’s Cliff Skudin gambling way up north in New England Thursday. Chasing Leslie to a cold green shollow slab. Looks like it payed off ! Check out Cliff’s shot on Surfline and full feature. Shot by NYSEA family member and web master/photographer John Jensen Forecast looks Epic for NY this next few days…….Stay tuned……. NYSEA crew, TJ Gumiela, Richie Bogart and Will Skudin team up with NY wizard photographer Matt Clark in NJ for the first day chasing hurricane Leslie. Stay tuned for more hurricane chasing with NYSEA…..
NY’s Dylan Stott on the Cover of the new ESM ! Ireland Slab! Balaram Stack finishes 13th in the 5 star ASP contest!! Watch Will Skudin Live From PERU (Big Wave Contest) !! Balaram Stack Scores Tahiti . His 3rd trip, 1st real time scoring ! check out all his sick shots and the full story on surfline HERE. Masta Killa’s (Wu-Tand Clan) new music video shot during NYSEA surf week ! Shot and edited by Jeff Pliskin at Raised Fist Propaganda ! So Sick !